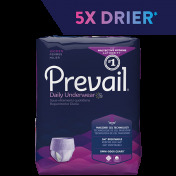 Extra Large - SHIPS FREE! 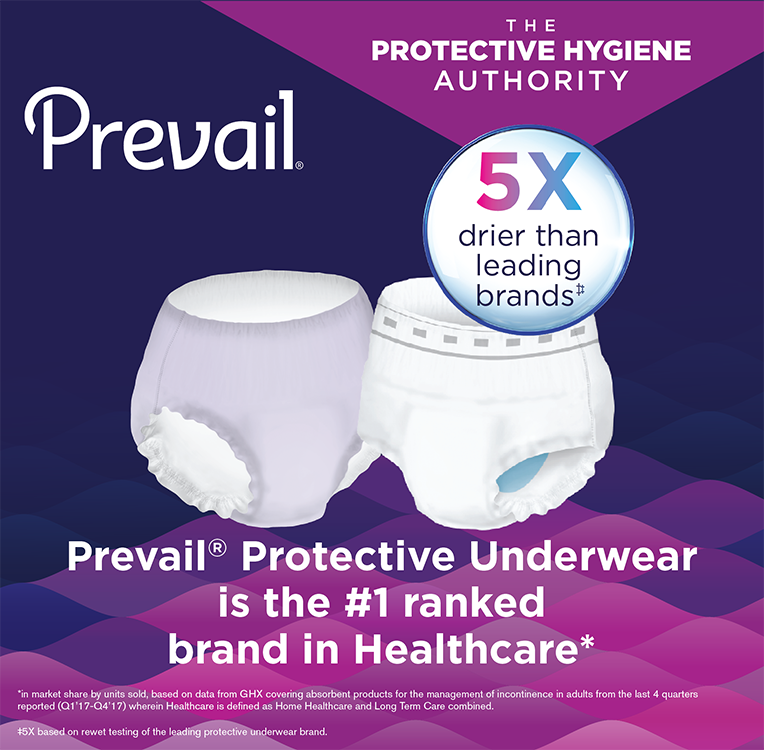 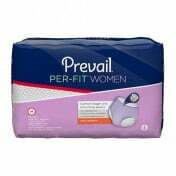 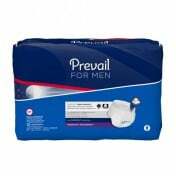 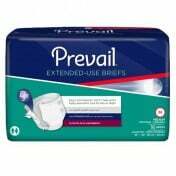 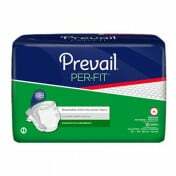 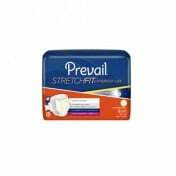 Prevail for Women Overnight Absorbency Underwear is designed for your comfort. These incontinence briefs feature QUICK WICK with MaxSoft. 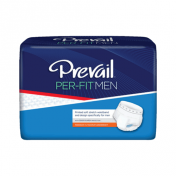 This pulls moisture away from your body and into the fast absorbing core. 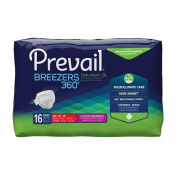 The core then traps the moisture and odor with Odor Guard to help you maintain a pleasant environment. 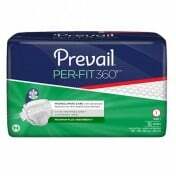 Also, Dri-Fit technology is incorporated in this underwear to lower pressure and moisture on the skin. 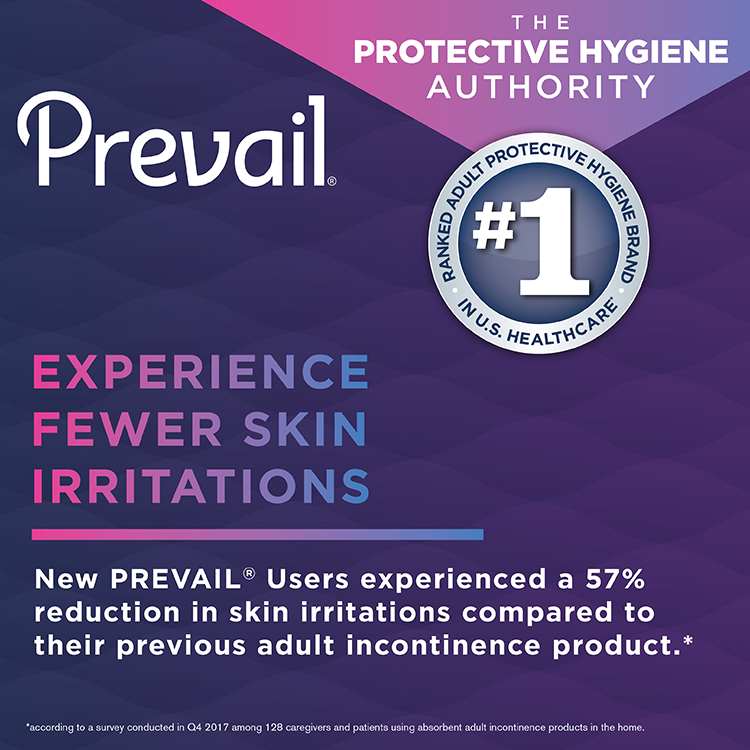 This keeps your skin more dry and healthy. 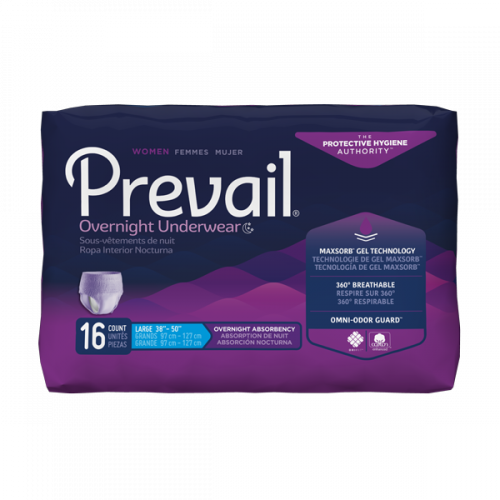 Another great feature of these briefs is the Comfort-Shape Plus. 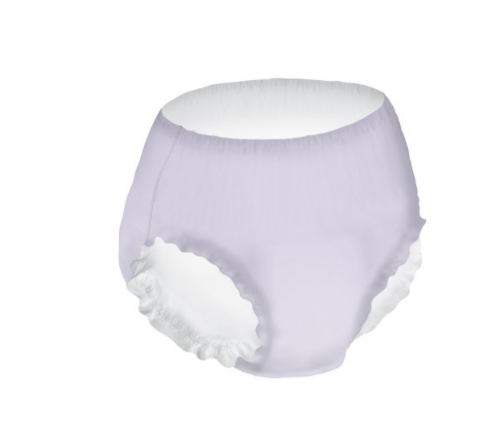 Gentle elastics help shape the underwear to your body allowing increased comfort and a more discreet fit. 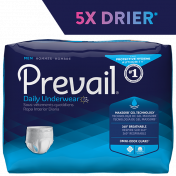 Along with this discreet fit, the cloth-like fabric used for this underwear will help them feel like any other pair of briefs too.